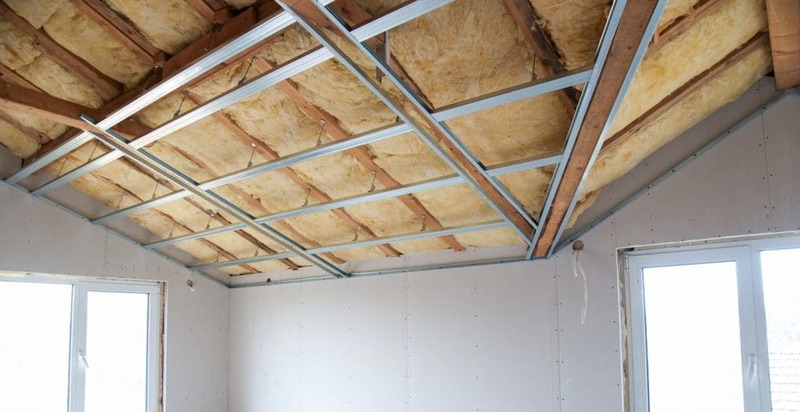 If you only had the time and budget to insulate one place in your home, where would it be? Energy.gov states: “For optimal energy efficiency, your home should be properly insulated from the roof down to its foundation.” This standard is reflected in the Home Energy Score report, where the most common recommendations are to add insulation in attics, walls, and basements. In the real world, most homeowners don’t have the time or budget to snug up their home in head-to-toe insulation before they list it on the Portland market. That’s why we’ve prioritized those insulation projects in order of potential Home Energy Score impact, difficulty, and cost. No two homes are alike, but in the standard Portland house with an uninsulated attic, this location is generally going to take top priority for insulation projects. After all, heat rises! Another bonus is that EnergyTrust of Oregon often offers rebates for attic insulation if you live in the City of Portland. Cost: $500 – $2000 depending on type of insulation and labor (DIY or hire a pro), not including the rebate. Energy Savings: The Department of Energy estimates that homeowners can reduce their energy consumption by between 10 and 50% by insulating the attic. Time involved: Two to five days, depending on whether there is existing insulation to replace, the number of heat sources like chimneys and recessed lights that need to be protected, and whether the insulation will be blown in, sprayed in, or installed batt-by-batt. Difficulty: Most homeowners can do prep work themselves. Installing batt insulation is also an easy DIY project, but it’s more time consuming. Spray foam is considered the best air seal, but requires a professional. Blow-in insulation is a nice compromise, and can be completed in a weekend. Click here for our complete Portland Home Energy Score Guide to Attic Insulation. Up until the 1980s, there was no building requirement to insulate standard 2×6 walls on residential homes in Portland — and the majority of homes in the city were built before that date. If your home has not yet been upgraded with wall insulation, doing so will be another top priority. Why not get it done before you order your Home Energy Assessment and get a better score? Energy Savings: No official figures, but if the home is going from no wall insulation to R13 or better in the walls, it’s going to make a pretty big difference. Air sealing the home afterward will really amplify the benefits. Time involved: Depending on the extent of the project (all walls or just a couple), a few hours to a day. Difficulty: Hire a pro for spray foam unless you’re prepared to be covered head-to-toe in the stuff. Blown-in insulation can be installed by the average homeowner, but this material has been criticized for trapping moisture in walls (not something we want in Portland!) Installing batt insulation is really only an option if you’re replacing the siding. Basement insulation projects may be approached in one of two ways: Treat the basement as a heated space and insulate the walls as well as the ceiling. Or, treat the basement as an unheated space and only insulate the ceiling (in this case it’s a good idea to also insulate ducts and any exposed pipes). Energy Savings: Adding or upgrading your basement insulation can lower your energy costs by up to $170 per year. 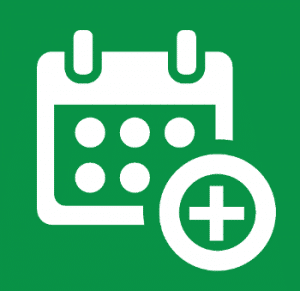 Time involved: An afternoon to a weekend, depending on the extent of the project. Difficulty: Might be the easiest major insulation project in the home. Stud cavities are usually open (unfinished) and there are few obstacles to insulate around in the basement ceiling. On other hand, it’s still going to be a dusty job. In addition, if insulation is added to the stud cavities of basement walls, they will need to be completely finished as per most building codes (including Portland’s). See our full Portland DIY basement insulation post on our Home Energy Score blog. Ducts are a hard working and underappreciated component of the HVAC system. Forcing heated or cooled air into every room of the home year after year, they develop leaks after a time (15 to 20 years). To seal the leaks, check out our DIY guide. Stopping air from actively moving from the inside of the duct to the wall space around it is the first step, but insulation is also important if ducts are running through an uninsulated space like a basement. That’s because of convective heat transfer — the property that draws heat from the wall of the duct into the outside air (or vice versa, in the case of air conditioning). Energy savings: The average home loses about 20-40% of heated or cooled air through leaky ducts, so if nothing else, get those ducts sealed. Insulating could add another 10% to their efficiency. Difficulty: Medium difficulty — depending on where the ducts are located and whether there are many bends or joints in the ductwork. Depending on the home, there may be opportunities to insulate around windows, inside knee walls, or in cathedral ceilings. Air sealing is also important to eliminate drafts around windows and doors. Still not sure where to start? Many Portland homeowners are getting two Home Energy Scores — one before they start doing upgrades, and a second one before they actually put their home on the market. Working off that list of recommended improvements on the Report is a good way to know that the work you’re doing is going to pay off in terms of an improved Home Energy Score. Before hiring a contractor to do the work, we suggest getting three bids from experienced professionals before you commit. Our Home Energy Score assessors also recommend using the Energy Trust Trade Allies database to find contractors that are licensed and insured, and third-party verified by Energy Trust of Oregon. You can also check your contractor’s license status at the Oregon CCB website.